In which Qraved Journal has breakfast at Grocer & Grind, forcing a thoughtful discussion of the majesty of the breakfast burrito. 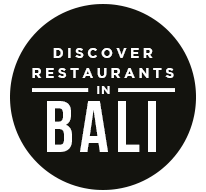 Visitors to Bali often exhibit a certain pattern of culinary thought. Step One is a general feeling that between the first plate of nasi campur and the fresh fruit that often falls directly from the tree you’re standing under, you will never want a western breakfast again. Step Two is rationalizing, convincing yourself that life without bagels could be not only possible, but liberating. Step Three is a ravenous knowledge that unless someone puts eggs and bacon on a panini soon, you will not be held responsible for the emotional damage you’re about to cause the people traveling with you. The feelings you’re having are so normal that someone set-up a string of delicatessens to deal with just such occasions. They’re called Grocer & Grind. They want to help. To get at idea of the kind of soul-fulfilling breakfastdom that is possible within these four walls, we picked a dish at random to sample. And by at random, we mean ‘we knew immediately that we had to have this’, and so we ordered it and then readied our phones to document brekky-time glory for Instagram. 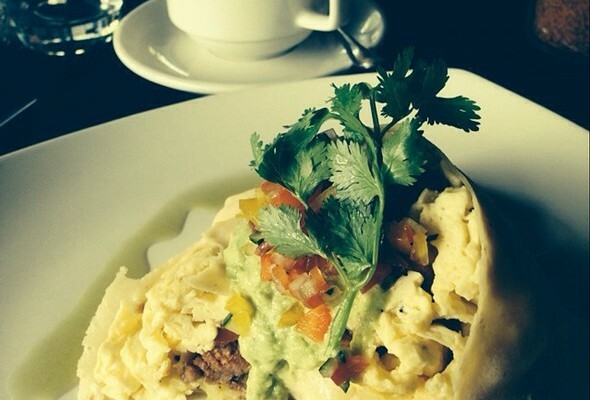 Hello, Breakfast Burrito. We’ve been expecting you. It arrives. 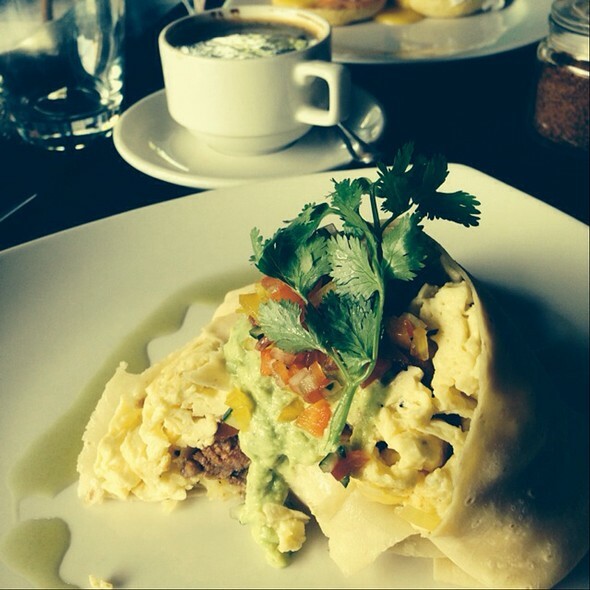 The Breakfast Burrito: a tortilla , scrambled eggs, chorizo, roasted peppers with cheddar, tomato, coriander, and salsa & guacamole. You think that you’re going to go the full localvore, and then you remember how good chorizo tastes. You’ve got some kind of masterplan that involves yoga/paleo, but what kind of fradulent life choice would lead you away from a warm tortilla? The breakfast burrito is probably on a short list of UNESCO Foods To Be Appreciated For All Time, and Grocer and Grind has them and they’re so good. Perhaps the best part about Grocer & Grind is that they’re fully aware of how good they are, and thus want to spread their breakfast goodness across the entire island. Seminyak, Echo Beach, Sanur, and Jimbaran all have locations which you can find the egg-based contentment you’ve been searching for. With the Qraved app for iOS or Android, finding breakfast, lunch, or dinner-related contentment is literally just a few clicks away. The post Grocer & Grind: Live Your Best Life with Breakfast Burritos appeared first on Qraved Journal.